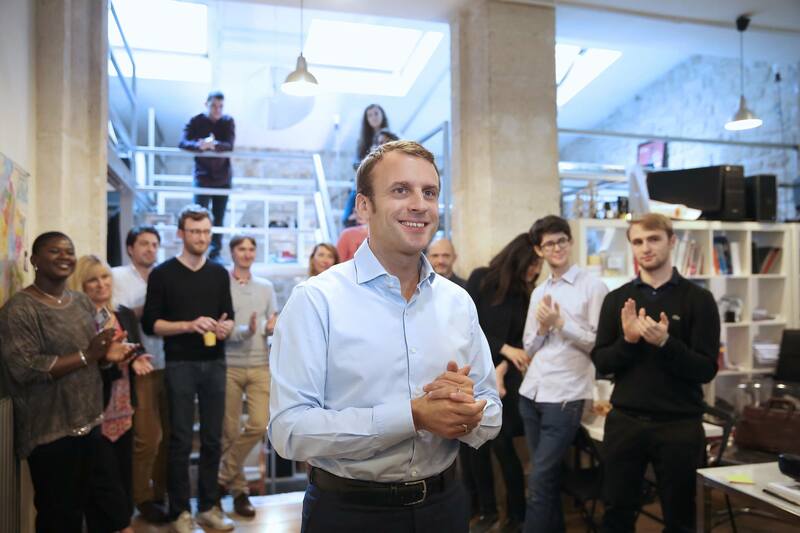 France’s incumbent president came to power in 2012 on a platform of higher taxes (with a top marginal income tax rate of 75%) and greater government investment in jobs. But EU rules, budget constraints and other political defeats forced Hollande to turn rightward with a program of spending cuts, pension reforms and labor sector reforms. Still, Hollande failed to cut in any meaningful way France’s still-elevated 10% unemployment rate. Hollande (and Valls) has also presided over several high-profile terrorist attacks — the Charlie Hebdo In January 2014, attacks in Paris left 17 people, mostly writers and editors of the satire magazine Charlie Hebdo dead. An attack in November 2015 across Paris killed another 130 people, and a truck rampage on July 14, Bastille Day, last year killed 84 people in Nice. Together with the scandals surrounding Hollande’s own personal romantic life, it’s left the sitting president isolated, ridiculed and deeply unpopular. When Hollande, at long last, announced he wouldn’t stand for reelection, Valls stepped down as prime minister to wage his presidential campaign as the initial frontrunner for the Socialist nomination. Initially a popular figure as Hollande’s first interior minister, three years as Hollande’s prime minister left the Spanish-born Valls nearly as unpopular as his president, given the massive sense of failure on jobs, on reform and on terrorism. Valls was always going to struggle to win over skeptical leftists, but he’s now also struggling to win over even his more natural base of centrists and center-right Socialists. 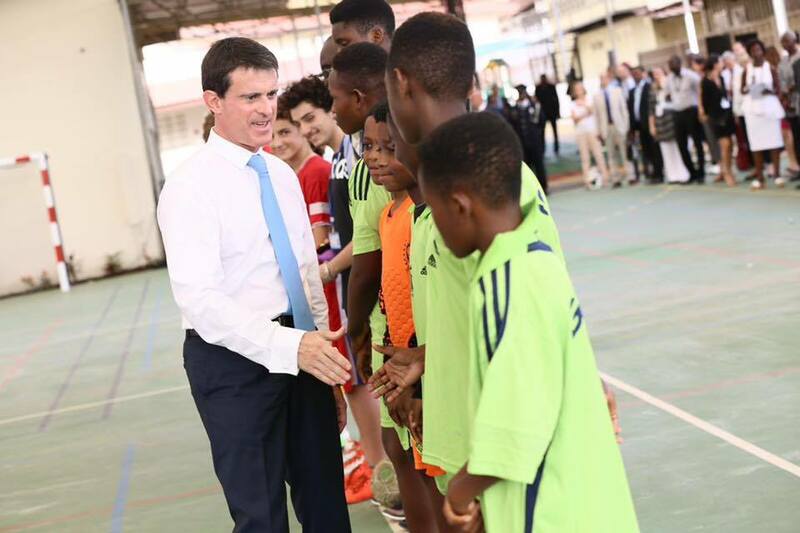 Initially, Montebourg seemed like Valls’s chief threat. Hollande’s initial minister of industrial renewal, Montebourg (who also mounted a presidential campaign in 2011) annoyed global business interests with a decree that attempted to claim the French government’s ability to veto foreign takeovers of assets within a handful of vital industries. As Hollande turned to a centrist approach and budget austerity in 2014, Montebourg led a group of increasingly vocal rebels in opposition from within the government — a group that included Hamon, just five months after being named national education minister. While Valls and a new government (Macron, then a former investment banker and a close aide to Hollande, replaced Montebourg as industry minister) attempted to pursue a more reformist path, Montebourg and Hamon have spent the rest of Hollande’s term voting against the government as backbench rebels. But it’s Hamon, a fresh face with a crowd-pleasing agenda that pushes even farther leftward than Montebourg, who has benefited in the current contest. 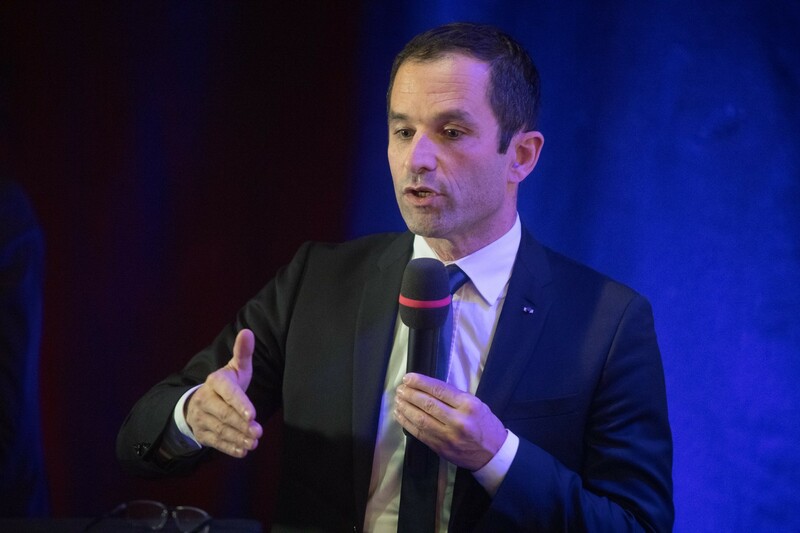 His one-time mentor Montebourg has already endorsed Hamon in the runoff and, barring any disaster in a final debate with Valls Wednesday night, Hamon is more likely than not to win the runoff. If Hamon does, expect even more fluidity in the presidential race. 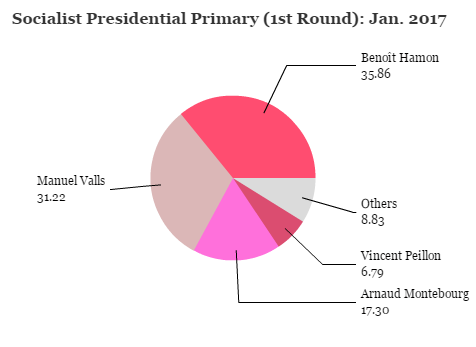 There’s every chance that Hamon will try to win votes from the stridently leftist Mélenchon, while center-left Socialists (including figures close to Hollande) increasingly line up behind Macron, who has the clearer path to reach the May runoff against either Fillon or Le Pen, though no one knows yet if perennial centrist and outsider François Bayrou will run. Whatever happens, the springtime’s presidential election will mark a clear rupture from the two-party duopoly that marked the first decades of the Fifth Republic, a five-way or a six-way free-for-all that will split both France’s traditional left and right in new and unpredictable ways.